Courtesy of Keller Williams Realty, Darin Wilson. Welcome home to 11718 Fireside Drive. 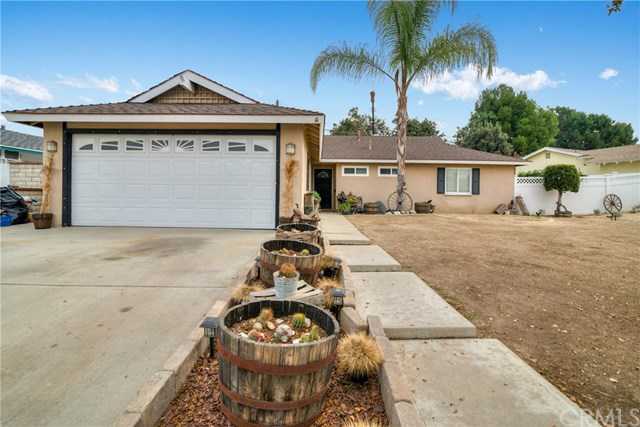 Located in East Whittier, this single story home boasts 4 bedrooms and 2 full baths on over an 8000 square foot lot. This home is located in the highly rated Lowell Joint and Fullerton Joint School District. With near by shopping, dining, and parks, this home really has it all. Please, send me more information on this property: MLS# PW18259112 – $579,000 – 11718 Fireside Drive, Whittier, CA 90604.